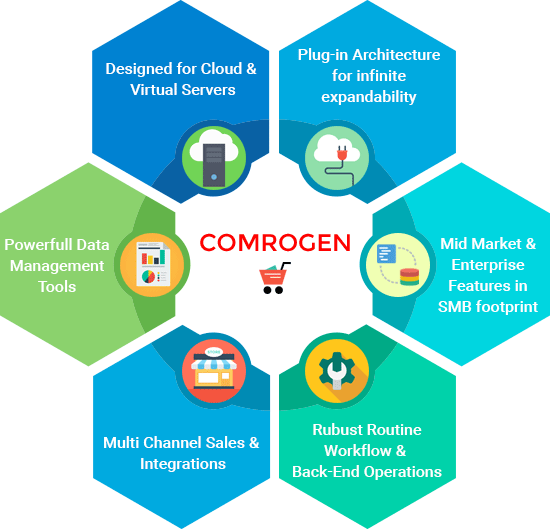 Comrogen is an advanced e-commerce system designed for Windows environments and is built from the ground up using Asp.NET MVC Razor technology. 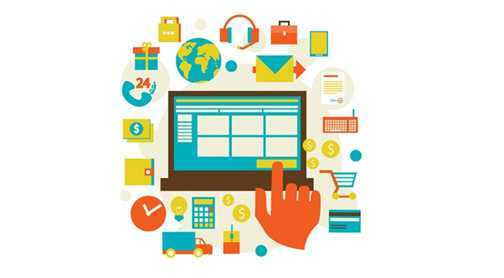 Comrogen is designed for today’s B2B and B2C e-commerce needs. 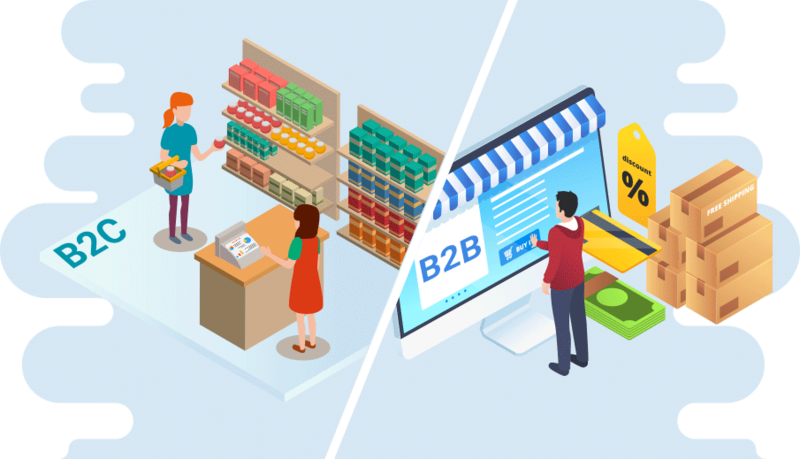 Try out Comrogen in either B2C or B2B deployments, explore the customer facing site (front-end) as well as the administration system (back-end). Comrogen Community Edition is free for all, we are currently putting the finishing touches and will have the download link ready on November 15th 2018. 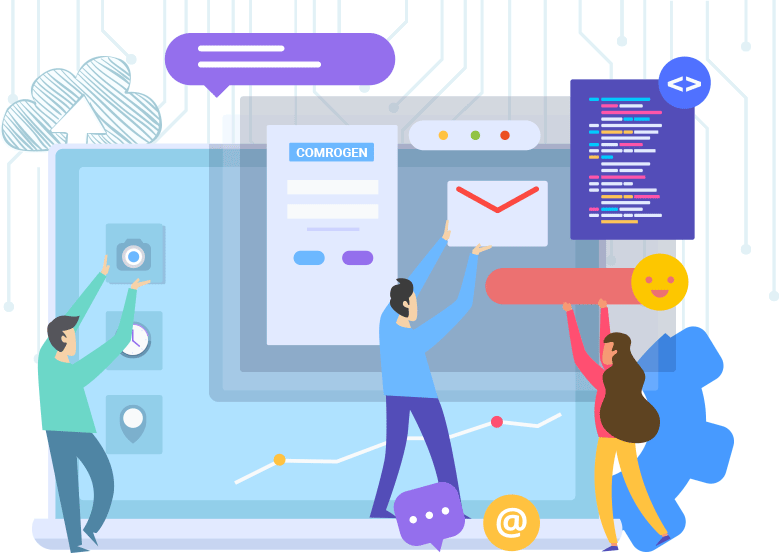 Comrogen is the base of your online operations and allows you to deploy a powerful, scaleable and fully customizable online store. Comrogen is available in two versions: Community Edition and Professional. The Community edition is free to use and can be installed in your own hosting environment, the professional edition has an annual license fee and is designed to meet the needs of Medium and Enterprise size businesses. Both editions include powerful features that will take your e-business to the next level and will position you to meet the challenges of today's demanding customers. 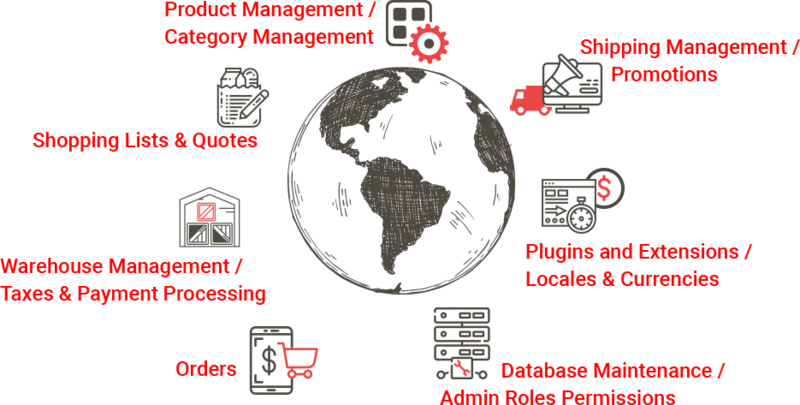 Comrogen's plugin system allows limitless functionality by allowing you to develop features unique to your store. No source code changes needed. 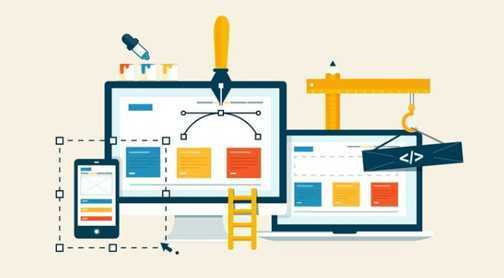 Comrogen uses a display provider system that gives you full control over how pages are displayed and function. You can create display providers for Home, Product, Category, Shopping Cart, Checkout, Search, and more. 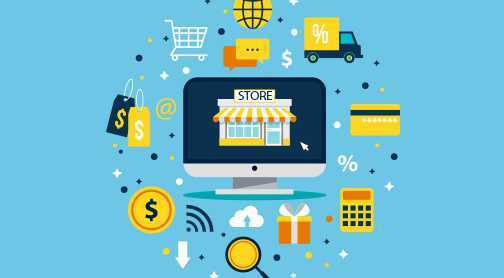 Comrogen's Restful Web Api enables stores to integrate with back office systems, point of sale systems accounting system (such as Quickbooks), EDI and more. The API can also be expanded to add new functionality as needed through plugins and extensions.